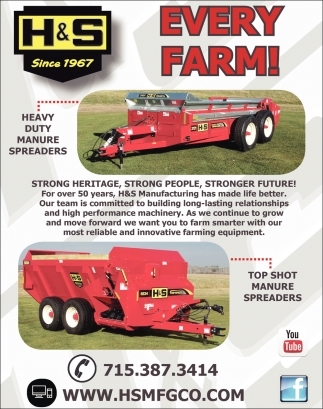 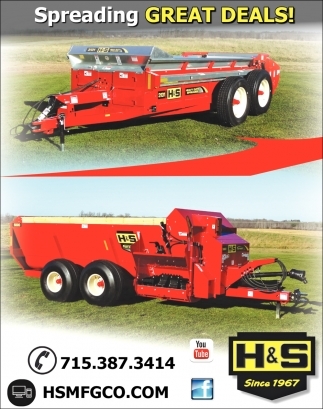 Manure Spreaders - Best in Class! 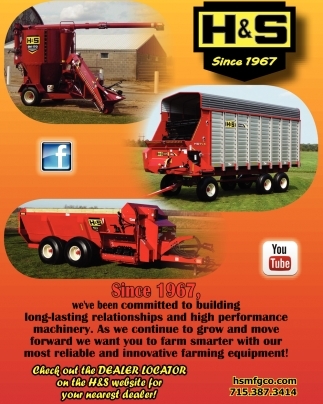 The Name you've Known for Quality Products Since 1967! 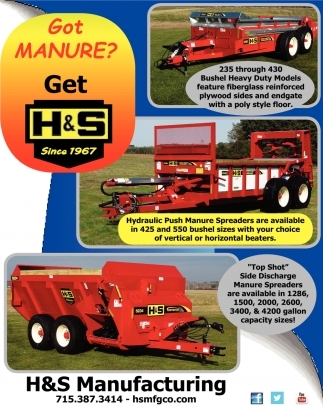 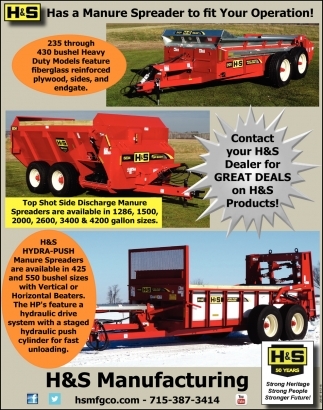 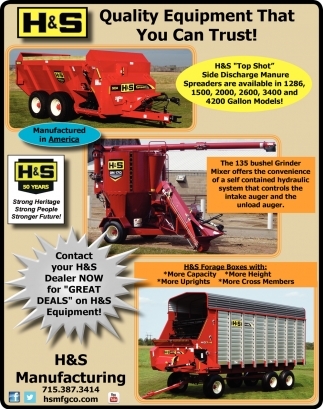 Has a Manure Spreader to Fit your Operation! 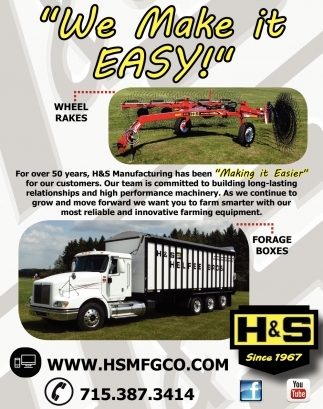 Quality Equipment That You Can Trust! 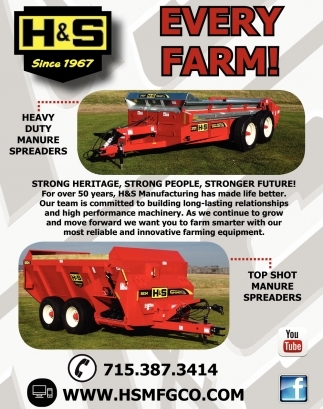 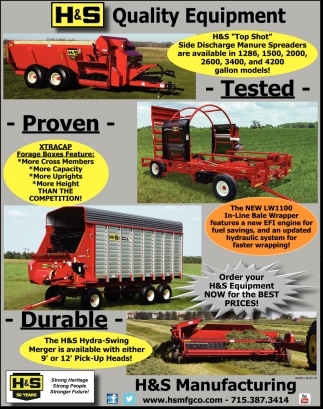 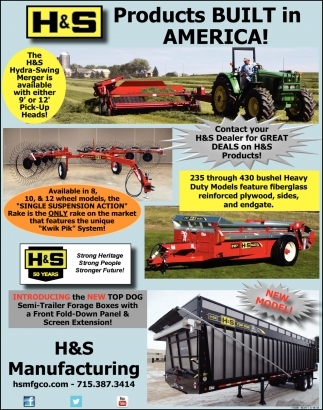 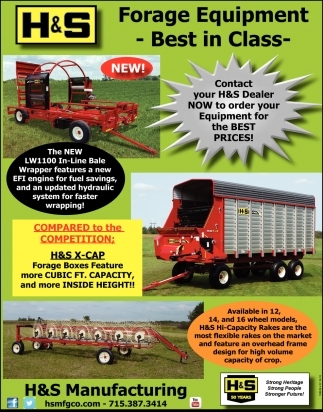 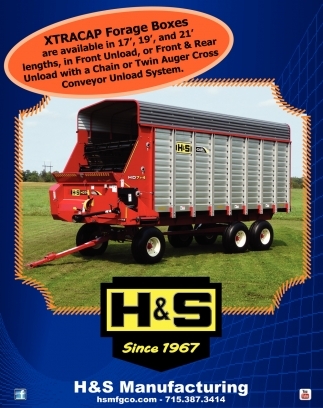 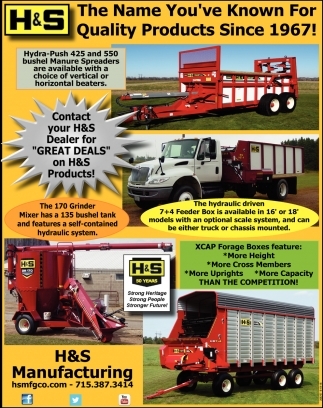 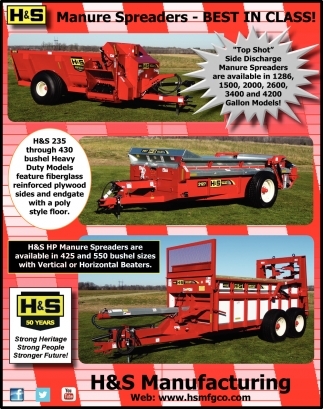 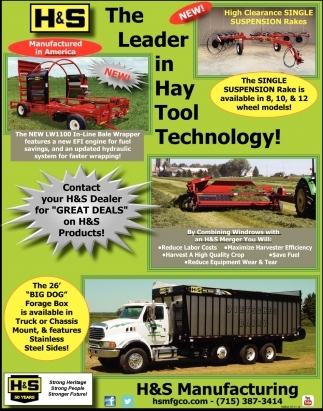 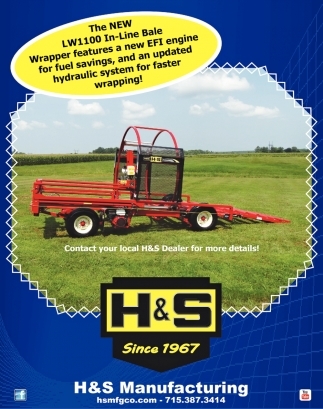 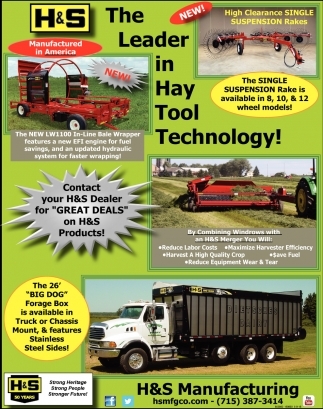 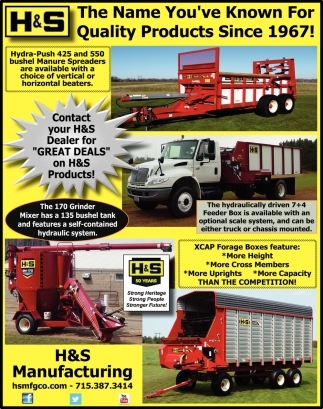 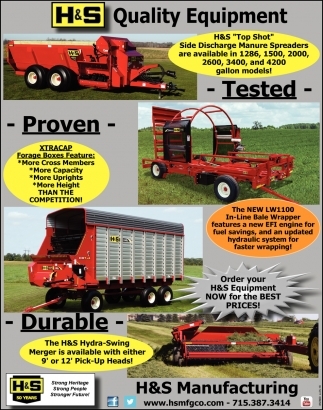 The Leader in Hay Tool Technology!